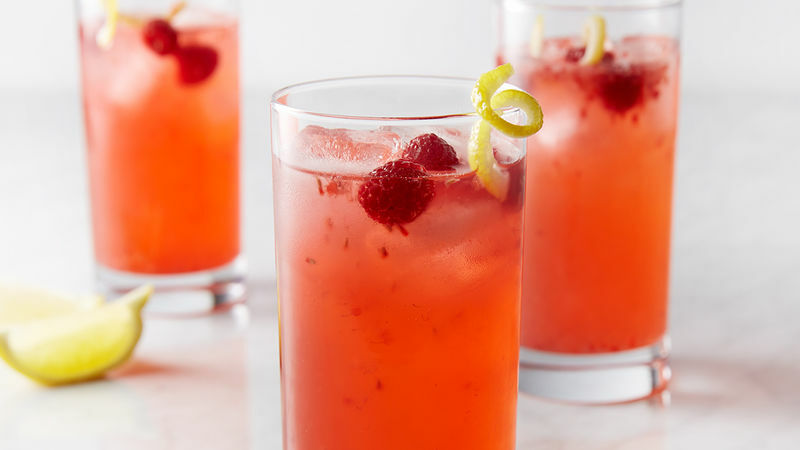 Summertime’s sweetest drink (here’s to you, lemonade!) just got even better. Refreshing, light and perfect for any party, these are our top ten spiked lemonades! Craft cocktails are tasty, but they can take a lot of time to make and since there are so many ingredients they aren’t really easy to make in large batches. If you’re going to host a summer picnic and want to mix up something tasty, keep it simple. Just spike your lemonade— the sweet concoction can be as easy as 1.5 ounces of vodka to 4 ounces of lemonade. That hits the spot on a summer day, guaranteed. Of course, there are some equally easy-to-make variations. Here are 10 of our favorites.